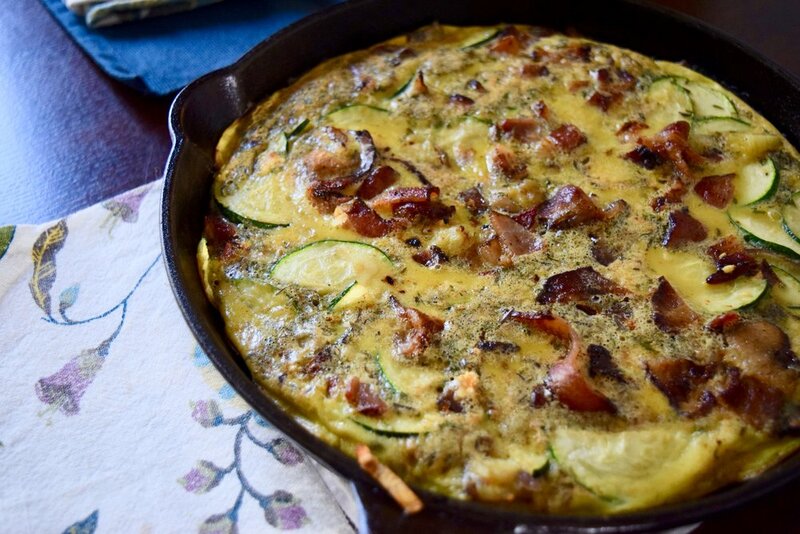 Frittata! 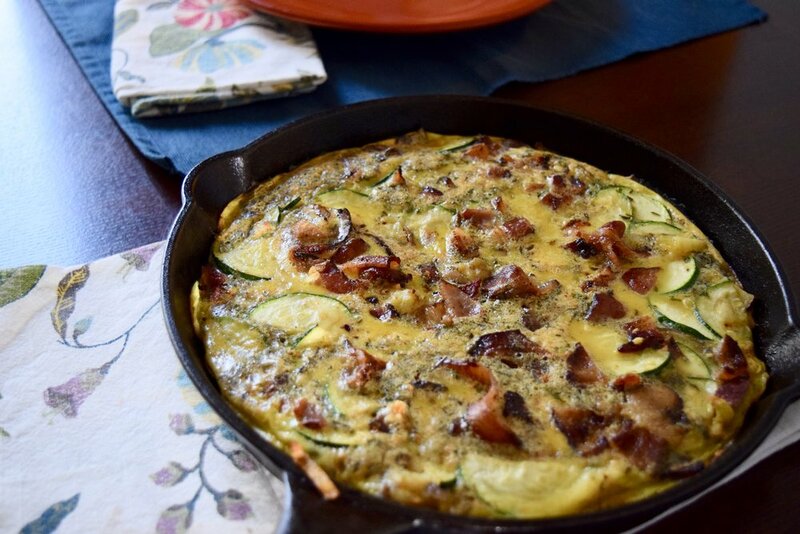 Say it with me now: FRITTATA!! So fun right? It rhymes with TABATA (my favorite workout style) and Hakuna Matata! Can't go wrong! Frittatas are so simple to make, there's really no one way to go about it and they look fancy AF when finished. Perfect for that brunch party you agreed to host before you realized how much time it takes to get you AND your toddler ready in the morning. It's also pretty tasty cold. So for all you breastfeeding mamas looking for a quick healthy bite in between feedings, this dish has you covered with plenty of healthy fats, protein and carbohydrates to keep you going! I make use of some pre-cooked sweet potatoes in this recipe, as well as whatever other veggies I have in my fridge. Play around with the ingredients and make it your own! A simple egg dish sure to impress your friends at brunch or maybe just your toddler. Newer PostNew Weekly Workouts Series!